Yo ho, Mateys! 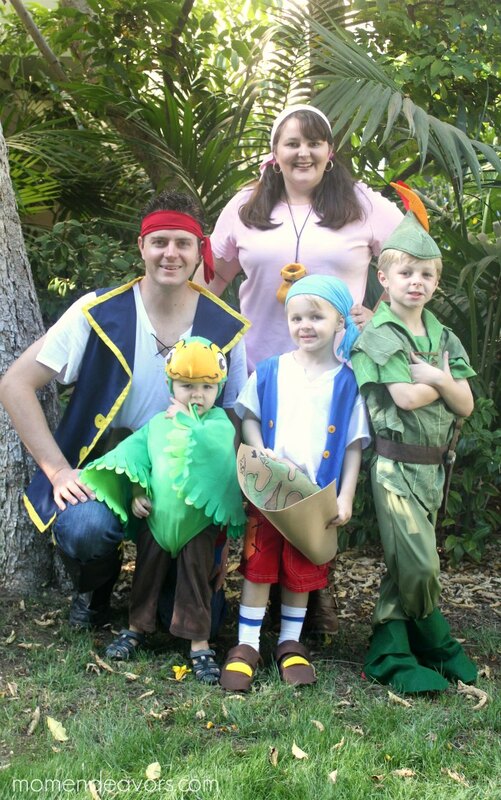 Looking for a fun family costume theme idea? Disney’s Jake and the Never Land Pirates is a GREAT option! 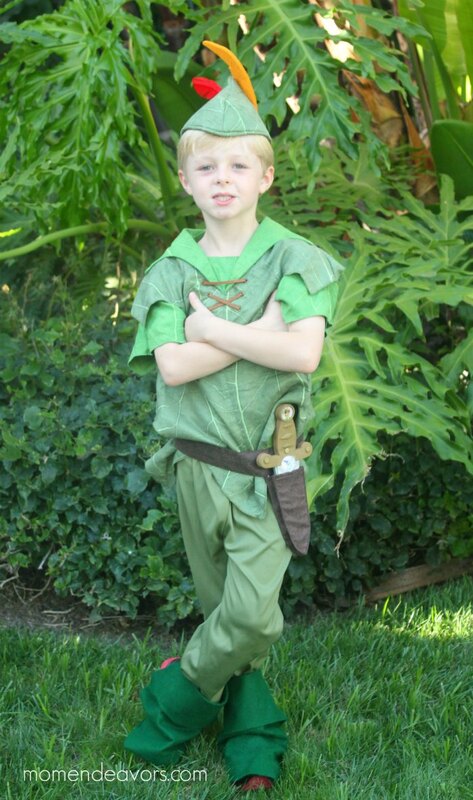 Peter Pan is an integral part of any Never Land crew. So it worked perfectly for this theme! 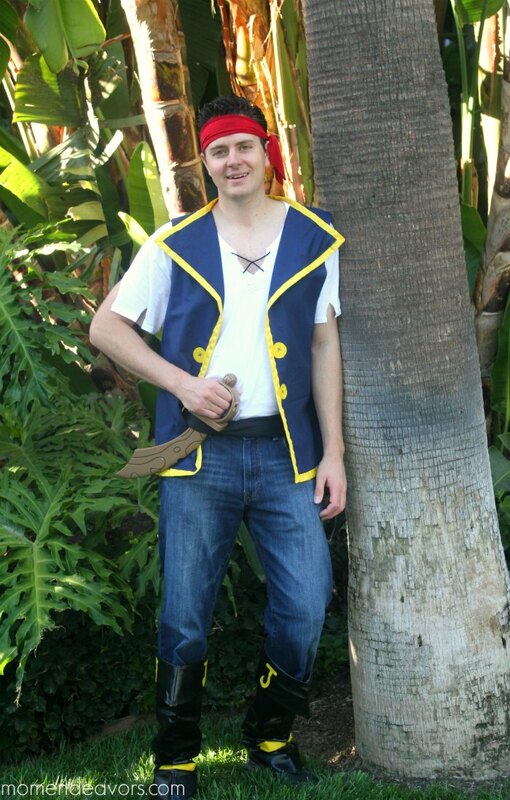 I’m sure you could VERY easily DIY a version of a Peter Pan costume. But, since we had one from a friend (and it’s one that looks really cool – you can purchase the Disney version here) & it fit Big Brother ok, we just went with that! 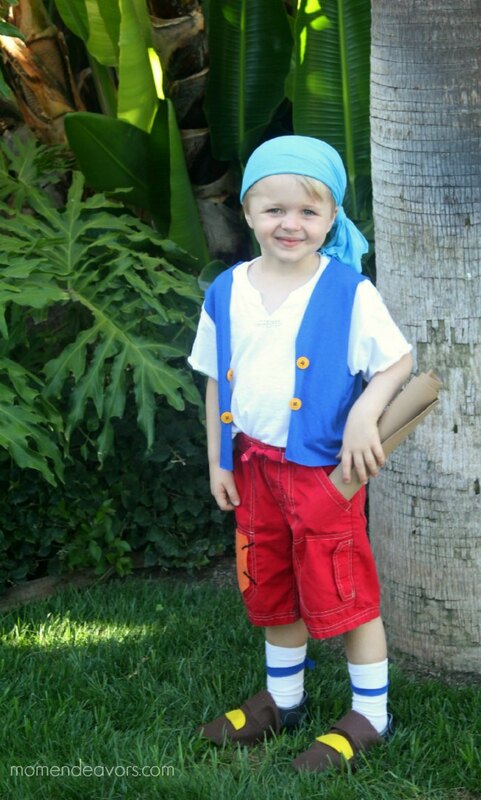 Cubby is one of Jake’s pirate crew – and an important member at that as he is holder of the Never Land map! Little Brother even looks a bit like Cubby, so that was perfect! We have all the details of how we made our Cubby costume (SUPER easy, virtually no-sew) in its own post (so this one isn’t too long) –> DIY Cubby Costume Tutorial. Skully Little Brother went as Skully- the official parrot of the pirate crew! And, was the CUTEST thing! 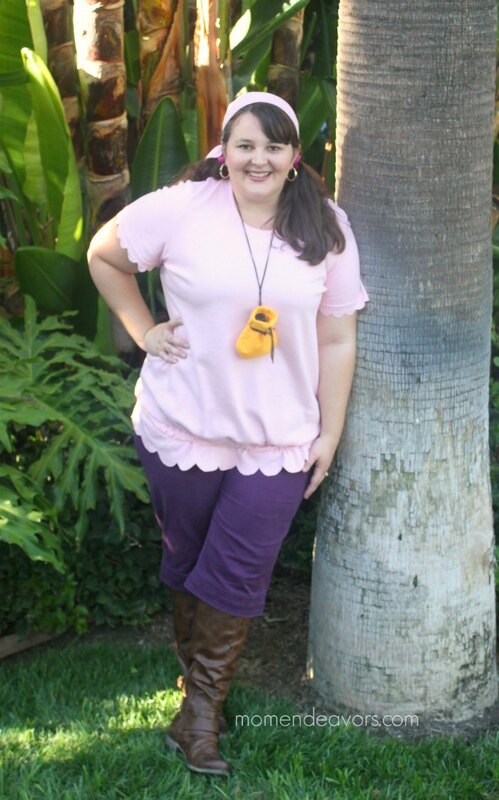 This was by far my most favorite costume in the group – even if it was the most time-consuming to make! He got A LOT of attention that night at Disneyland! 😉 That has a complete tutorial post too. 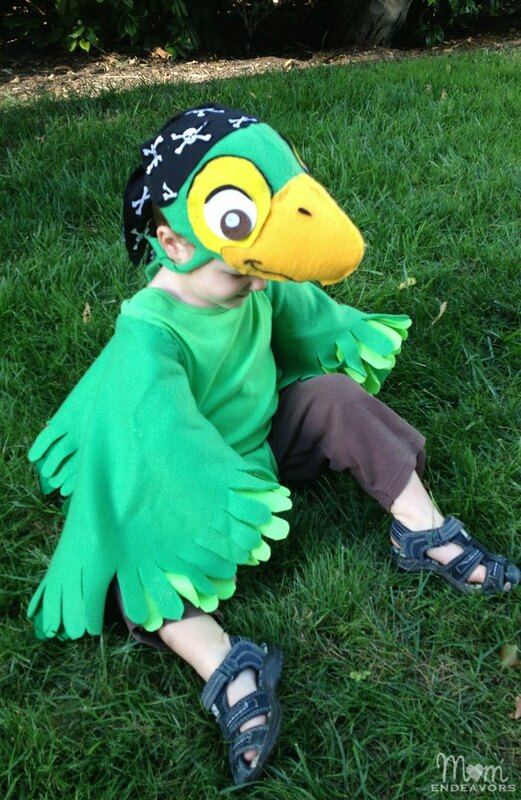 You can find those directions here –> DIY Skully Parrot Costume. So, what do you think about our Pirate Crew?! Pretty fun! 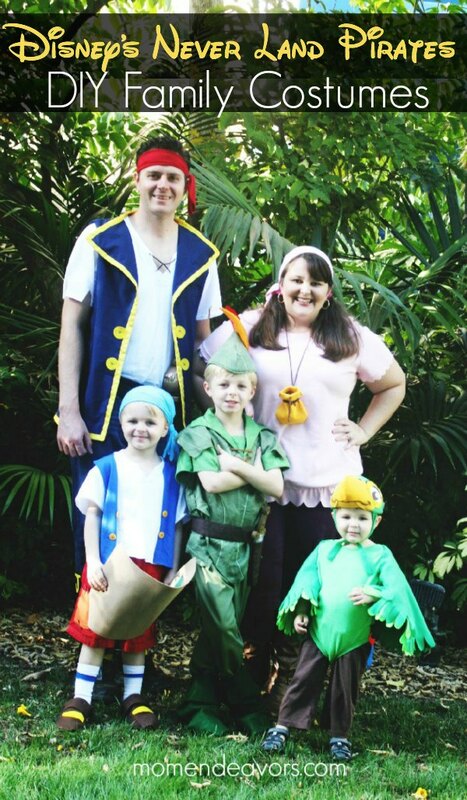 We had a blast with these costumes and can’t wait to do another family theme! !